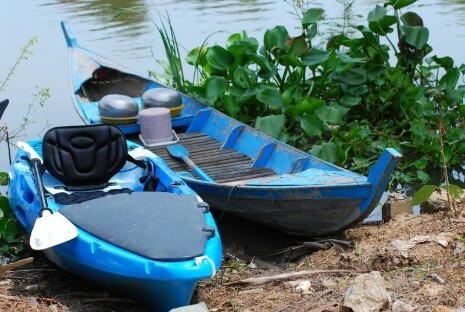 Find here under the known danger zones for kayakers in Ayutthaya. Be especially careful at river and canal confluences. Stick to the river banks.